"The real ale is stored then served at the optimal temperature and the selection is ... "
"Staff are fantastic. They remember us year after year ... "
"Character, charm and a bar stocked to the gunnels with premium drinks." 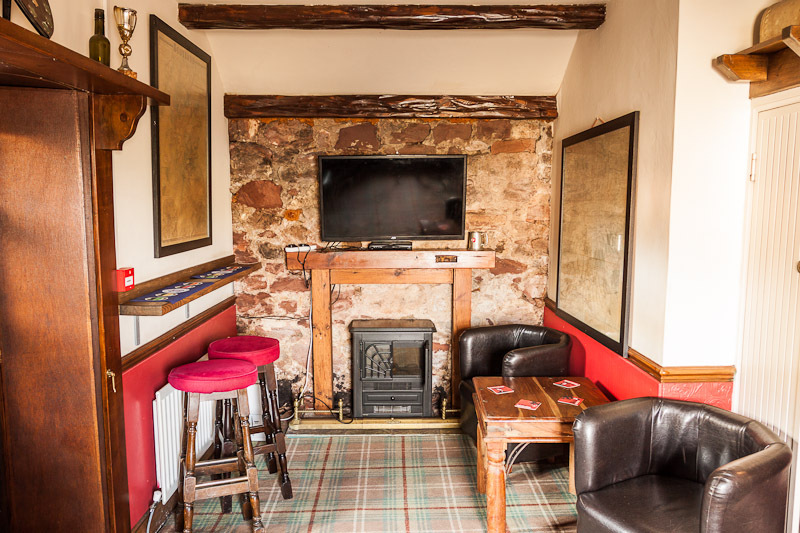 "This was an excellent wee pub very friendly cosy and the prices were good as well, ... "
The Railway Inn is a friendly and traditional village pub in Lower Largo, Fife, with a great selection of lagers, real ales, wines & spirits. 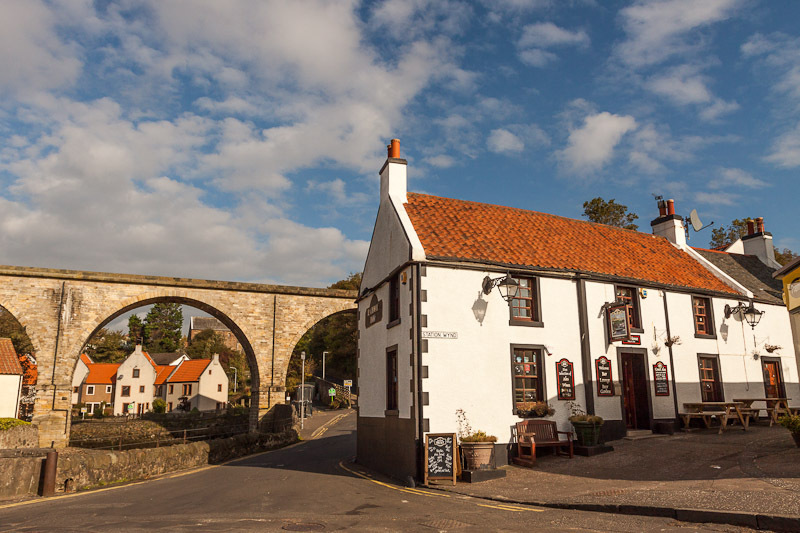 The Railway Inn is a friendly and traditional village pub and has been an established public house in Lower Largo, Fife, since 1749. 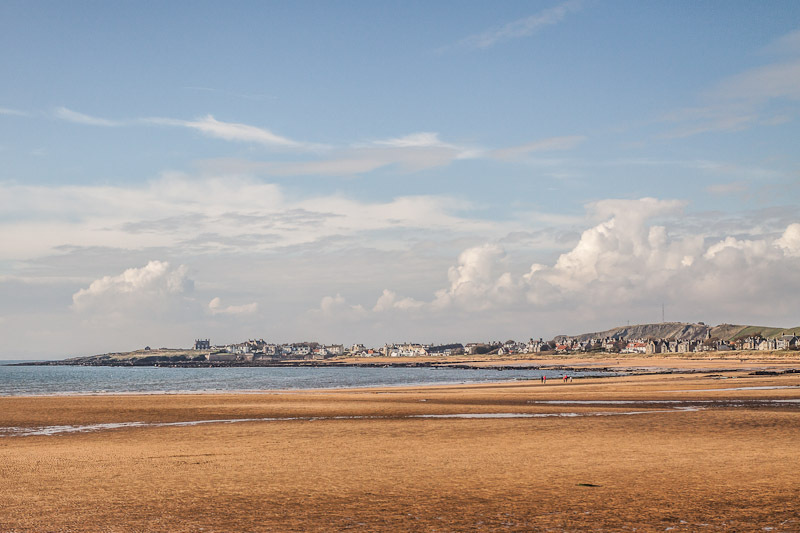 Situated near the East Neuk section of the Fife Coastal Path, it is a firm favourite with ramblers, dog walkers and locals alike. The current owners, Alistair and Oormi Rae, took over in December 2013. A great selection of draught beer is on offer from traditional Scottish beers such as Tennents Lager and Belhaven Best to some new world lagers such as Estrella and Stella Artois alongside classics like Guinness and Strongbow. In addition, there are five Scottish guest ales available which are updated on a weekly basis. Our ales come from all over Scotland from Orkney to the Borders Brewery as well as from our local Eden Mill Brewery in Guardbridge. We also offer a selection of over 25 Malt Whiskies as well as a large selection of Craft Gins. Bar snacks are also available. Sky Sports and BT Sport show live sporting action on a regular basis. You can join our weekly Quiz Night on Thursdays or the Spanish Class on a Tuesday, both run by our locals. 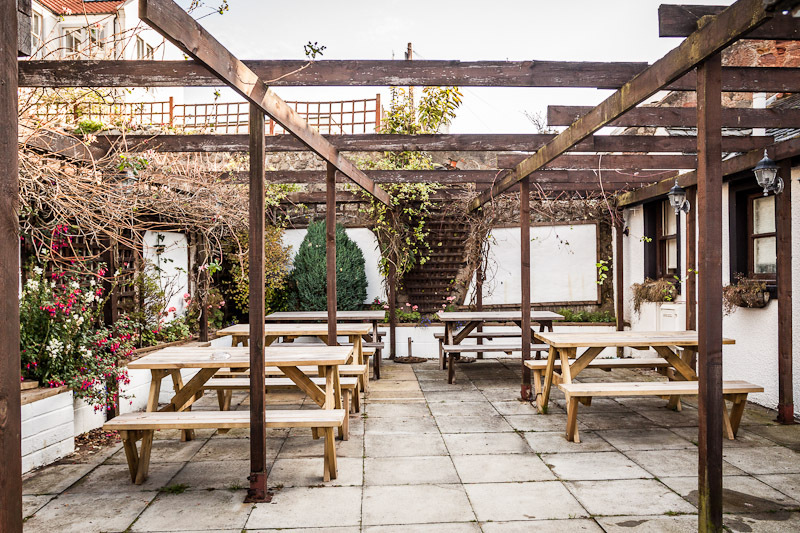 There is a private beer garden to the rear of the pub with a sheltered and heated smoking area. There are also picnic benches at the front of the property where you can catch the evening sunshine. Dogs are welcome and children are allowed in the pub until 8pm. Staff are fantastic. They remember us year after year even though we are only down for a week every year. Lovely selection of beer and gin too. Oh and dog friendly too. In fact our dog is remembered more than we are! Love it! 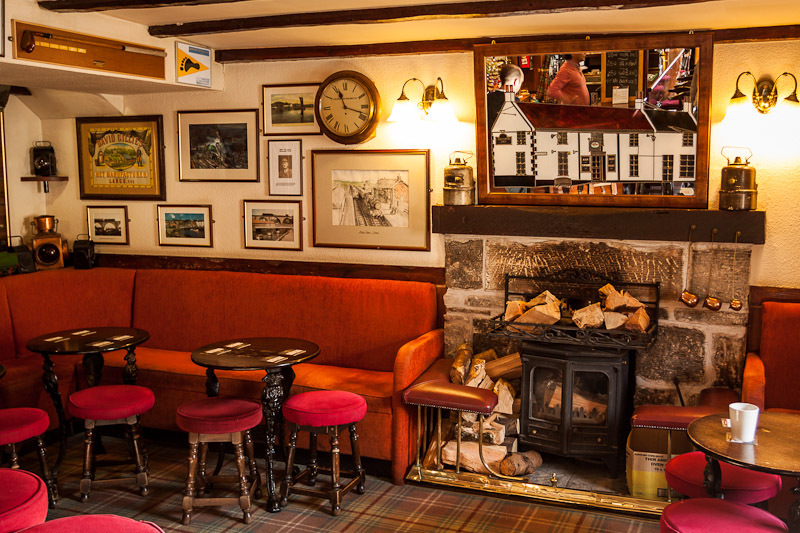 Character, charm and a bar stocked to the gunnels with premium drinks. Family friendly and great location. Best bar in the area by a long way. Had a brilliant weekend in Lower Largo a lot of it spent in the Railway Inn. It's years since I've been in a pub with such a great atmosphere and so busy. Really friendly staff and they make a great toastie if you need a snack. A pub how a pub should be. Friendly, great atmosphere and great ale! Lovely Place. Everybody knows each other but as a tourist you are also very welcome. We rented a cottage in the village and walked down to the pub on our first night a really traditional pub with great atmosphere and friendly locals a fantastic range of beers and gins from the local Eden brewery. We nipped in here with for a quick drink after being out for a meal. What a little gem! The decor was lovely with lots of different, interesting items on display. It had a warm, cosy atmosphere and the service was excellent. With us were my two little dogs and in no time a member of staff came over with a bowl of water for them. It was so thoughtful. The beer was judged excellent by my partner, which is praise indeed. Compared to our village local, the Railway Inn is a model of how a pub should be run. Fabulous!! After an hour and half walk along the beach from shell bay we found this lovely little pub with friendly locals and staff, very welcoming, even had biscuits for the dog. Fine selection of beers and lagers at a good price. Highly recommended. This was an excellent wee pub very friendly cosy and the prices were good as well, our wee dog was with us and she was given a drink and a biscuit also!!!! We were staying at the crusoe hotel so used this wee place often, they only done toasties but that was enough for a wee snack, will defo be back!! The real ale is stored then served at the optimal temperature and the selection is excellent. We'll be promoting this dog friendly pub through our holiday let and further afield from now on. It's child and pet friendly, with welcoming staff and an authentic local atmosphere. There's a fire on for the cold days, so when you've been dog walking or out for a stroll, it's a home away from home. To be recommended for sure! 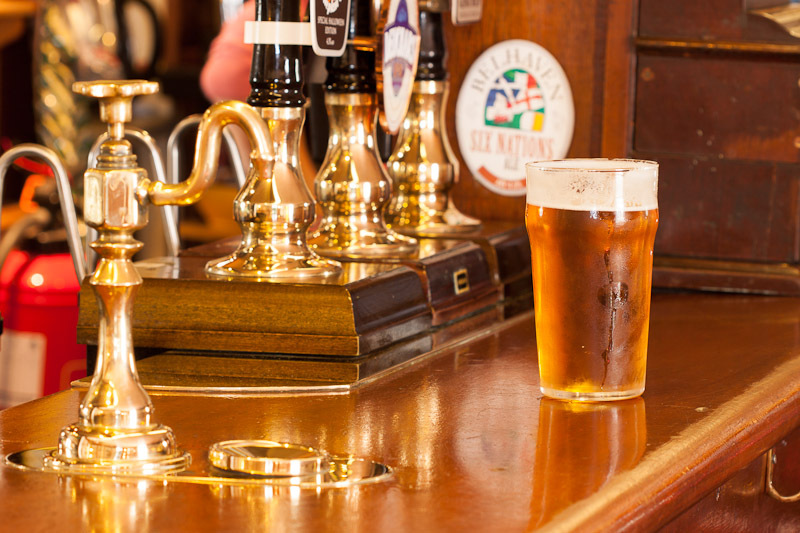 This is a great pub where you can enjoy excellent well-kept local cask beers and a range of drinks to suit everyone. It's a locals' pub and also very friendly and welcoming to visitors. 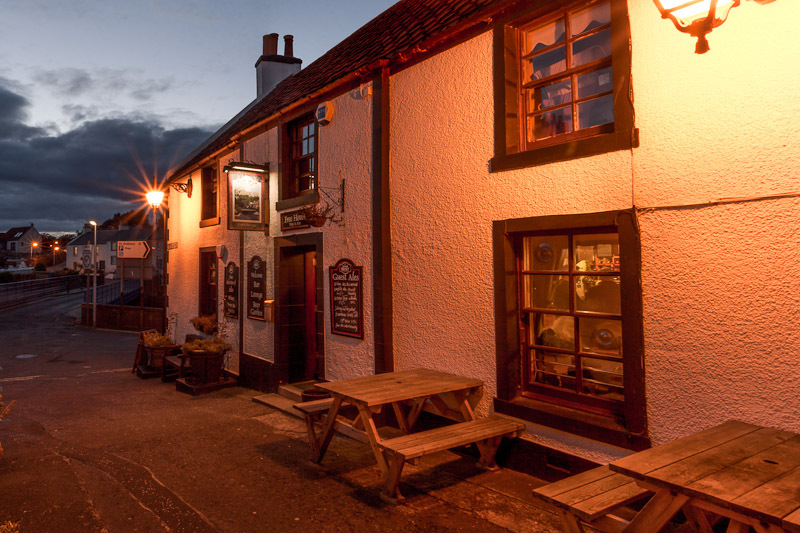 We were on holiday in Lower Largo and felt so lucky to be close to such an outstanding real pub.